How does tech support the home buying process? People are demanding more technology in the home buying process. Mortgage automation provider Ellie Mae recently conducted the 2017 Borrower Insights Survey to gain value industry insight from homeowners and renters. According to the survey, 57 percent of homeowners applied for and finished their mortgage in person, while 28 percent did so through a combination of in-person and online interactions. An additional 11 percent applied for their mortgage online with no professional, in-person interactions. Other findings from the survey revealed 30 percent of millennials began their mortgage application online and finished with an in-person lender meeting, while 28 percent of Generation X and 20 percent of Baby Boomers did the same. Respondents said they valued speed, security and simplicity during the lending process, which Joe Tyrrell, executive vice president of corporate strategy at Ellie Mae, said providers can achieve by leveraging new technology. "There's no question that technology is playing a larger role in the home buying experience," Tyrrell explained. "As we expected, many homeowners are seeking a faster and more streamlined experience. And it's not just a millennial phenomenon; it's homebuyers of all ages and both genders." "Potential buyers can find their realtor completely online." Before the rise of modern technology, homebuyers relied on yard signs, print advertisements and referrals to partner with a real estate agent. Now, potential buyers can find their realtor completely online. With a few clicks of their mouse they can have instant access to agent reviews, feedback and vital information. These online review sites not only give the power back to the buyers, but let highly skilled realtors stand out from the competition. Part of the home buying process is finding and comparing various lending options. When the Consumer Financial Protection Bureau developed the Know Before You Owe mortgage disclosure rule in 2015, the agency designed it to remove some of the confusion surrounding the loan process. This ruling lead to the rise of online comparison tools in an effort to make the mortgage process easier for all homebuyers. For example, the Affordability Calculator from Chase allows buyers to quickly and easily see what kind of home they could afford based on their income, debts and down payment. Technology has opened up many new possibilities for potential home buyers who are moving to a new city or state. 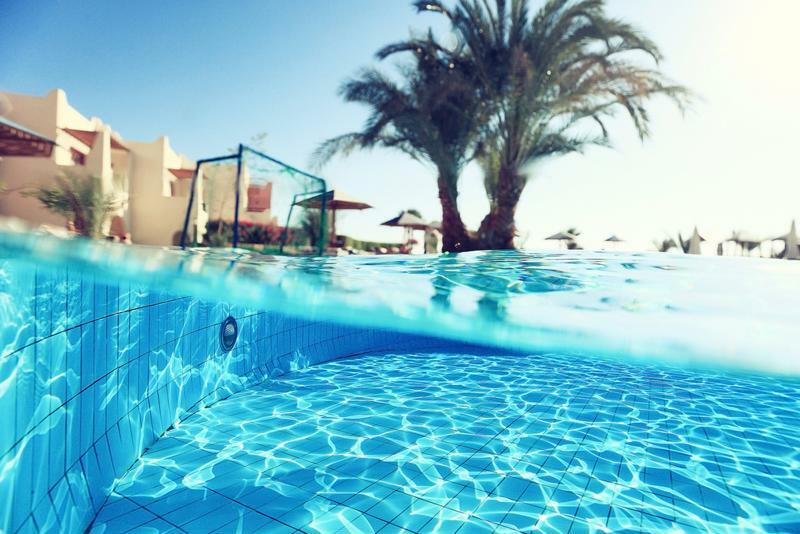 Most busy professionals don't have ample time to travel to their new city to check out the local real estate, The Washington Post reported. Now, these buyers can set up automated criteria on online real estate listing services to find the exact houses they are looking for. Then, they can set up virtual tours and walkthroughs with real estate agents. Once they have narrowed down their choices, they can either buy sight unseen or make a quick visit to hammer out the details. Posted on March 17, 2017 Categories Realtor InformationLeave a comment on How does tech support the home buying process? Before you schedule any home inspection, you must first have an open and honest talk with your clients, according to Zion Realty. In this conversation, you should advise them to prepare themselves to hear that there may be potential deficiencies in their home. You also should urge them to disclose serious problems or issues they may know about. This may include past catastrophes, prior renovation work and various maintenance records, if applicable. 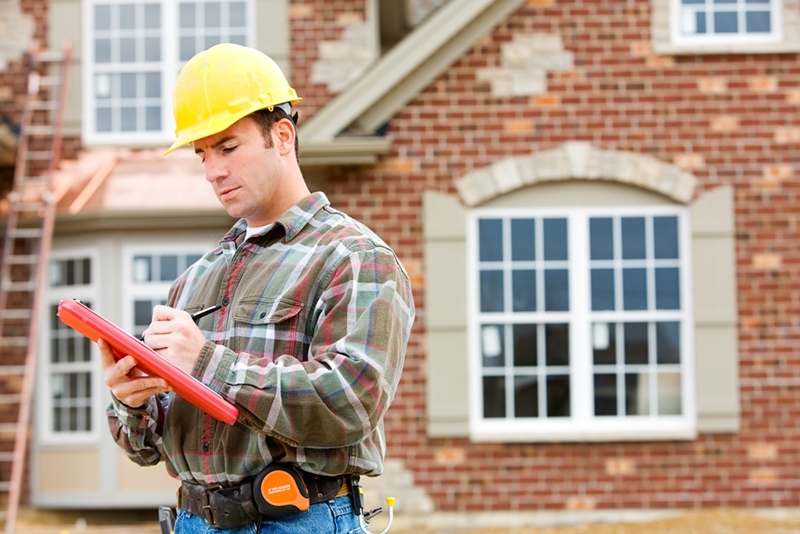 "Remind your clients that a home inspection is a smart move." Most homeowners are proud of their residence, which is why you should encourage them not to take any of the home inspector's comments or findings personally. It's never easy to hear that your home has a few unsightly water stains or peeling, cracked window frames. It's even more difficult to hear that you might need to replace your HVAC system or fix faulty electrical wiring in your kitchen. Sit down with your clients and remind them that a home inspection is a smart move for them, as the American Society of Home Inspections states they "give you the opportunity to make repairs that will put the house in better selling condition." While it might be hard to hear that their beloved house is far from perfect, they'll appreciate the higher market price or easier selling process in the end. RIS Media suggests that realtors conduct a short walkthrough with their clients as another great way to prepare them for the inevitable home inspection process. Come prepared with a checklist of interior and exterior items you want to have a look at with the homeowners. This may involve anything from turning on lights to inspecting their ducts to looking at their gutters. "Approach the topic of repairs in an easy manner." During the walkthrough, you can gently point out potential issues they might encounter and other smaller problems they might be able to resolve themselves before the inspection. For example, if you point out a leaky faucet, instead of immediately telling them they have to fix it, wait for them to ask you first. Then, this is your chance to approach the topic of repairs in an easy manner by saying something along the lines of, "I probably would if it were my home." Home inspections could get a little tense, especially if the buyers are involved in the process. As the realtor, you are responsible for not only keeping the peace in the moment, but to remind your clients before that the inspector is only doing his or her job. Meanwhile, the buyers may be as equally nervous as your clients because they want to get a good deal on their new home. Reaffirm to your clients that you realize how important their home is to them, but simultaneously urge them to approach the situation logically and without lots of emotion. If your clients seem to be upset by a comment from a potential buyer or finding from the home inspector, take them aside and remind them why they are selling their home in the first place. Essentially, the main goal with any home inspection process is to ensure that all parties get the best deal during the buying or selling journey. Next Next post: When should you put your home on the market? If you're looking to test the housing market, you should probably make simple home improvements before staking down the for-sale sign. Of course, it can be difficult to choose which areas to address. Fortunately, there's one cost-effective interior upgrade sure to score you major points with prospective property purchasers: new paint. 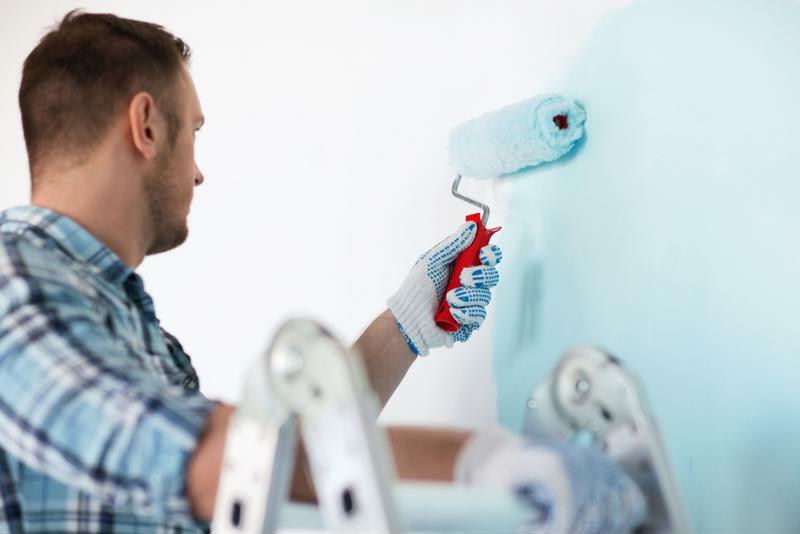 Most do-it-yourself painting projects cost around $100 to complete and net 1 to 2 percent returns, according to Consumer Reports. But before you ready your roller, review some professional-grade interior painting tips. Successful painting projects often begin with preparation, Popular Mechanics found. Take stock of your walls and look for damaged areas that might require patching. Though time consuming, this step is essential, as most interior paint blends – even the expensive kinds – aren't engineered to hide serious imperfections. Most professional painters use putty or spackle to fill in pock marks, This Old House reported. For more serious dents deeper than one-eighth of an inch, switch to plaster. Once you've filled all the holes, perform some intensive sanding to get rid of chipping and create a fresh surface for your new hue. Finish off the prepping process by rolling on a couple coats of primer. This stuff is essential, as it prevents drywall staining and helps paint adhere to walls. However, don't apply primer straight out of the can. Tint the mixture by stirring in some of your primary paint. Good equipment often yields favorable results, so choose your roller wisely. When shopping for paint, most homeowners focus on pinpointing the perfect color and spend little time talking texture. Experts uniformly agree that this superficial approach to picking paint often yields shoddy results. So, as you peruse the interior hues available at your local home improvement store, carefully consider your finishing options. Most manufacturers produce paints in two main finishes: gloss and matte. Glossy paints are more stain resistant than matte blends but often emphasize imperfections. Conversely, matte paints are better at hiding vertical bumps and bruises but look drab when applied to walls. As a result, most professionals work with glossy paint. 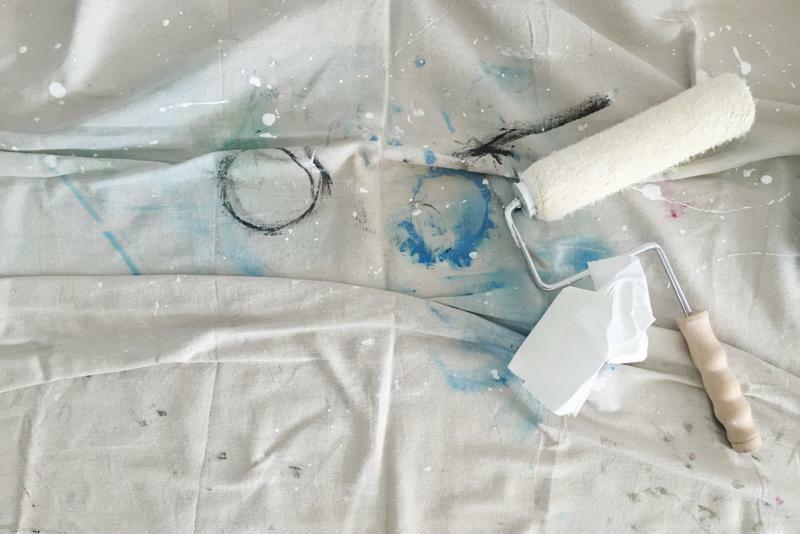 "Flat paints are fine for ceilings and formal rooms, but for most of my customers, I recommend an eggshell gloss," Carmen Toto, owner of the Madison, New Jersey-based painting company C. Toto and Sons, told This Old House. "It's good for hallways, kids' rooms, even kitchens and baths." No matter which finish you choose, make sure to purchase quality paint. Most cost between $20 and $35 per gallon. You might also consider buying some paint additives as well. These substances slow paint drying times and make it easier to manipulate once its on the wall. After you've picked your hue and finish, nab some essential painting accessories. First, you'll need a drop cloth to protect your flooring against unexpected spills. Canvas cloths are more effective than plastic alternatives, as they don't tear and easily absorb paint, Popular Mechanics found. "Canvas drop cloths are more effective than plastic alternatives." Next, choose your painting tools. Professionals normally use a combination of rollers and brushes. Most work with rollers equipped with half-inch naps made of lamb's wool. These hold a good amount of paint and don't create too much texture. When shopping for brushes, turn your attention to bristle type. Brushes with stiff, polyurethane bristles are good for detailed work while those with nylon bristles more effectively spread paint across large surfaces. Quality, professional-grade brushes cost anywhere from $15 to $25. However, the spend is usually worth it at the end of the day. "Pros aren't as talented as you thought," Richmond, Virginia-based painter Brian Doherty told This Old House. "The equipment has a lot to do with their success." With these guidelines in mind, go forth and get to painting. Prospective buyers will appreciate your efforts.